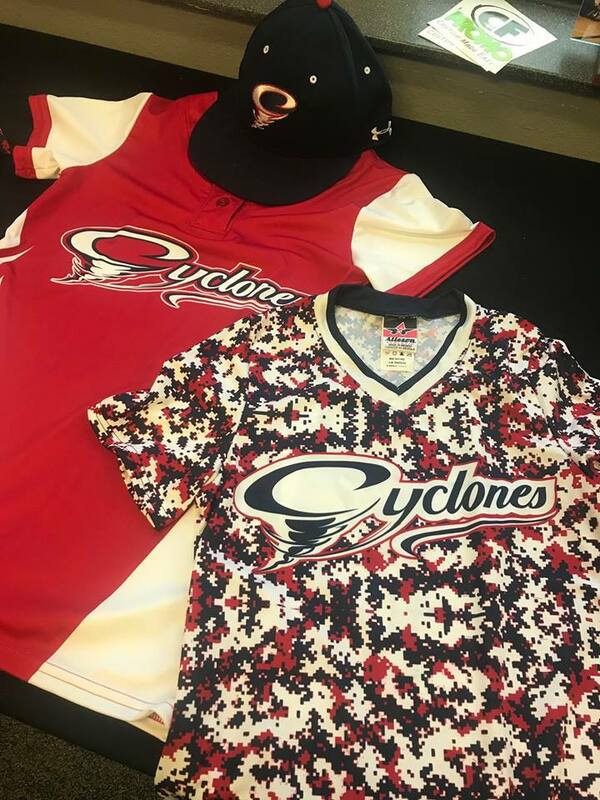 All of the top brands in baseball and softball uniforms have been rolling in to I29 Sports! 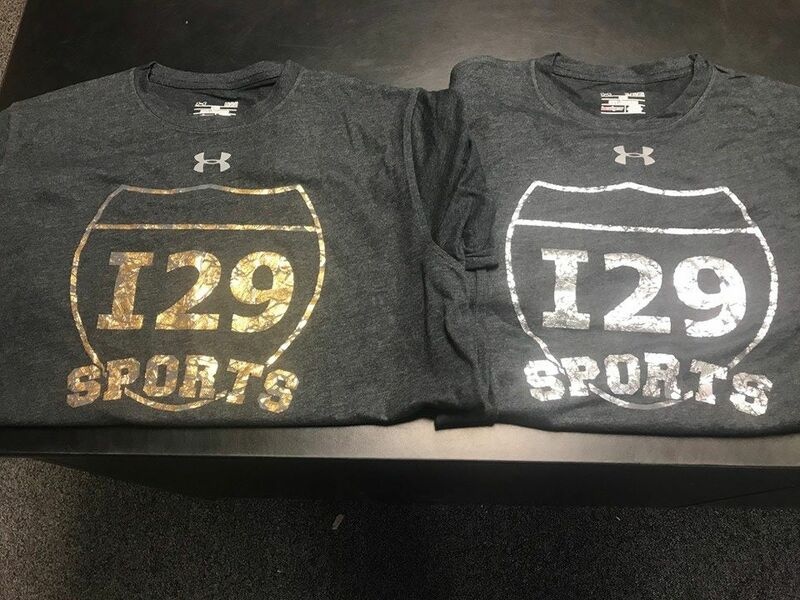 All of the top brands in baseball and softball uniforms have been rolling in to I29 Sports! Sublimation continues to lead the way, with Alleson, Under Armour and Mizuno leading the way with new designs, fabrics and programs that can fit into any budget. 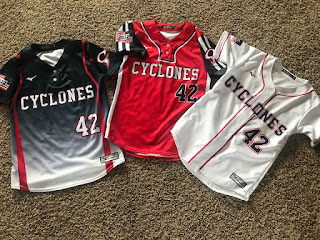 Lots of fully customized Softball T jerseys in the $25 range are a huge highlight this year and at a great price point and quick turnaround. Oh a free builder to let you mock up your design as many times as you want. 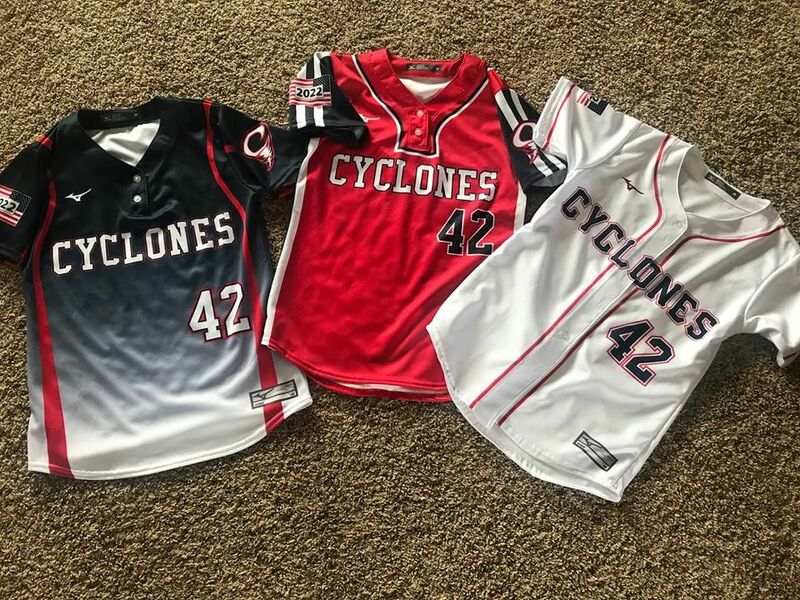 However none are more colorful to date than these Sioux Falls Cyclonesversions! So solid! 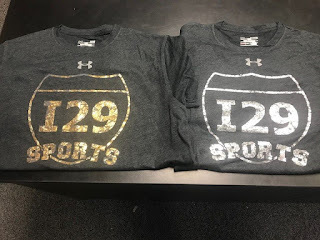 Call, click or come in and let us know how I29 Sports can help you this season!